Category: Dip Coating Machines. Tags: Dip Coater, Photoresist Coater. 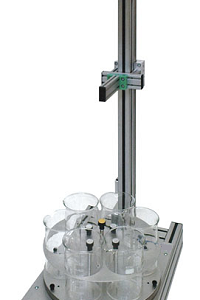 The RDS15 Dip Coater machine is designed for the dip coating of modern liquid resists. 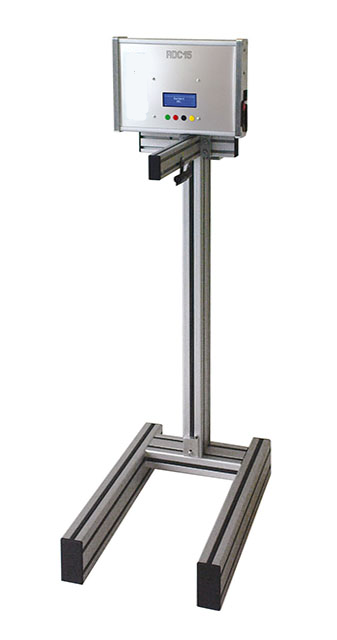 Microprocessor controlled with stepper motor drive to meet all possible applications and the design affords smooth vibration free variable speed travel in both directions. This Dip Coating system can be used to apply a wide range of coatings including liquid Photoresists and Soldermask. 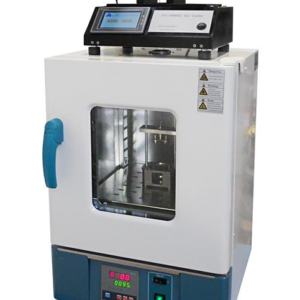 A popular use for the Dip Coating machine is for Sol Gel application. Lift bar for several workpiece fittings. The dipping height and the sizes of the aluminium profiles can be easily adapted to even dip-coat bulky items. 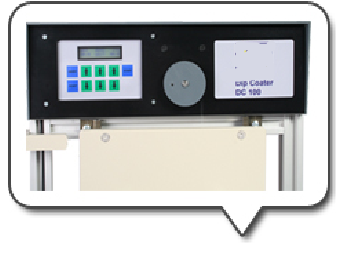 The dip coater is working with constant dipping speed. This speed is adjustable between 30 – 10.000 mm/min. The drawing speed determines the thickness of the coating. This speed is as well adjustable from 30 – 10.000 mm/min. The dipping time as well as the drip-off-time (pause time up and down) is separately adjustable from 0,5 s up to 100 hours.This enables the machine not only to coat but also to precisely develop. This is of great importance with certain photocoatings of the miniature etching technology. Up to 9 iterations are possible. Universal power supply enables to work the RDC worldwide with all power systems. 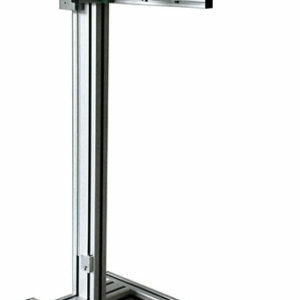 The working range of the lift bar can be adjusted via the control panel. The maximum size of the workpiece is therefore only limited by the maximum lift range of the machine and the size of your cuvette. On request we built machines according to your specification. Especially the stroke length is easily adaptable.